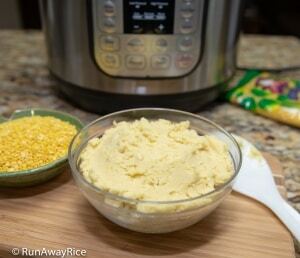 Perfect Instant Pot Jasmine White Rice - Skip the Rice Button and Do This! 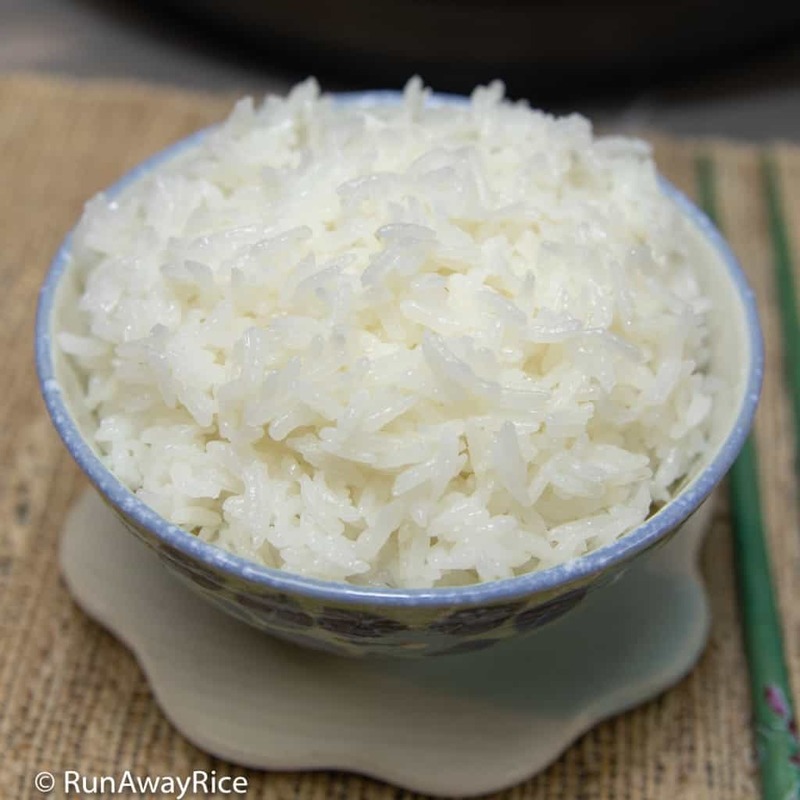 If you just purchased an Instant Pot and wondering what to make, this recipe for Instant Pot Jasmine White Rice is the perfect dish to get you acquainted with your new electric pressure cooker. This easy recipe makes perfectly fluffy and moist jasmine white rice. It’s much better than the stove-top method and definitely rivals my Tiger rice cooker. Funny story, I bought my first Instant Pot in 2014 because my Zojirushi rice cooker was getting old and I loved the idea of a multi-function cooker. I made my first pot of rice in the Instant Pot and was so disappointed with the results. The rice was wet and mushy. I remember thinking, “How is it that something as simple as cooking rice be such a fail?” My 15 year old rice cooker made awesome rice. What went wrong?” Well, fast-forward to about 100 pots of rice later and I’ve learned some key concepts. I am happy to say I’ve perfected cooking fluffy and delicious jasmine white rice in the Instant Pot and I am happy to share what I’ve learned. 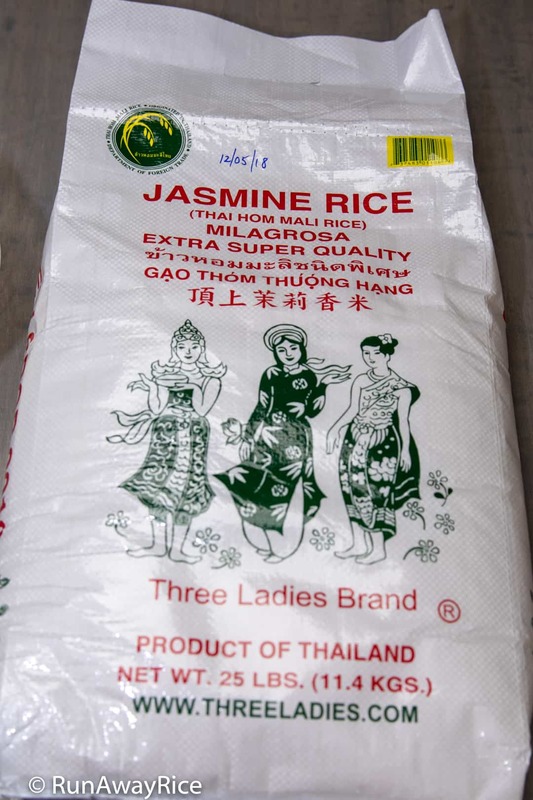 For this recipe, I am using jasmine white rice. This long-grain rice perfumed with jasmine essence is what most of us eat daily with our favorite dishes. (I’ll share recipes for cooking other types of rice including brown rice, sweet rice and wild rice in later posts.) Use this recipe with a long-grain white rice. It doesn’t have to have be jasmine if you don’t like the aroma. 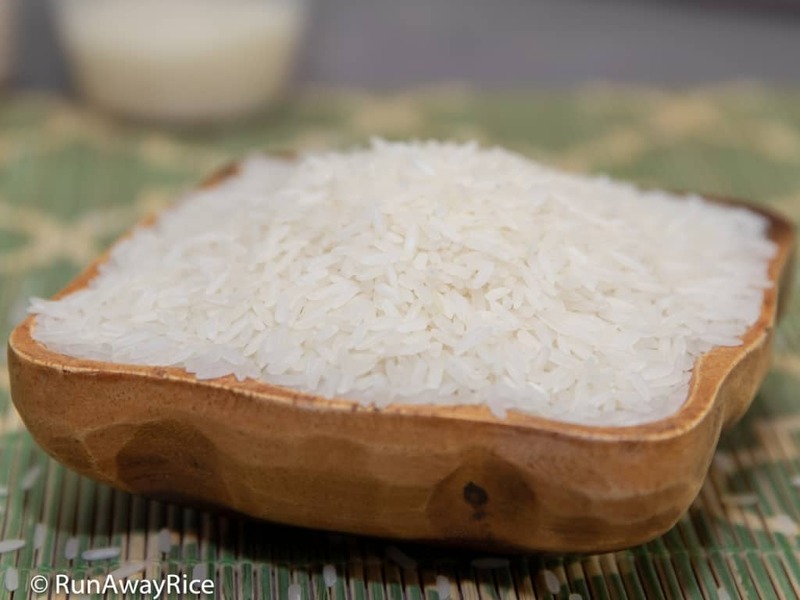 For me, I grew up on this rice and the fragrant aroma of jasmine rice always reminds me of dinnertime. 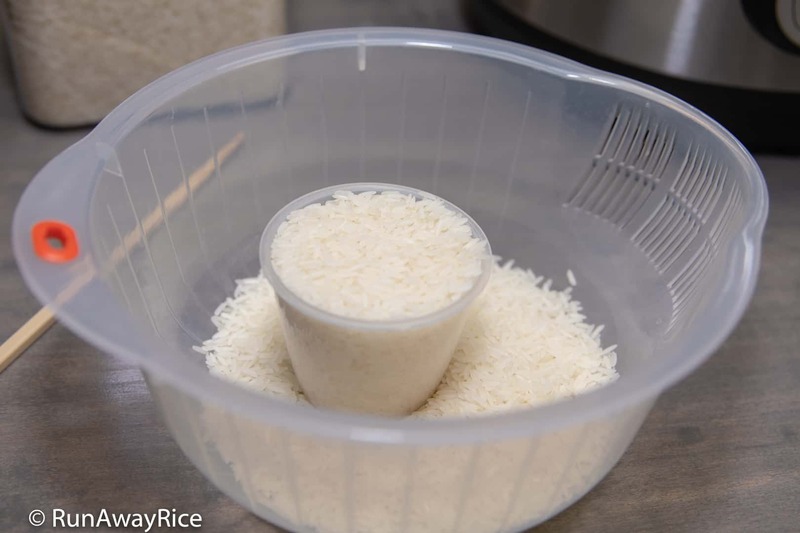 The key to making perfect rice in the Instant Pot is matching the type of rice with the appropriate amount of water and cooking time. Sounds simple right? Here’s the catch: because pressure cooking releases less steam than conventional stove-top or electric rice cookers, you actually need less water. 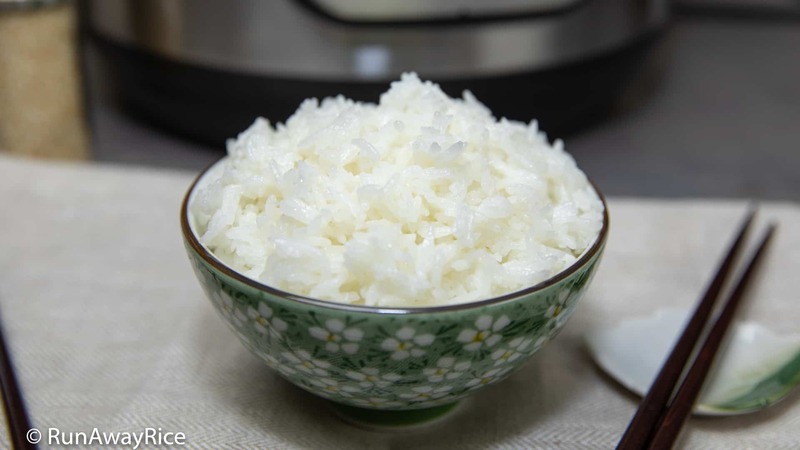 To make perfect Instant Pot jasmine white rice, use a rice to water ratio of 1:1 That means for every 1 cup jasmine white rice, use 1 cup water. 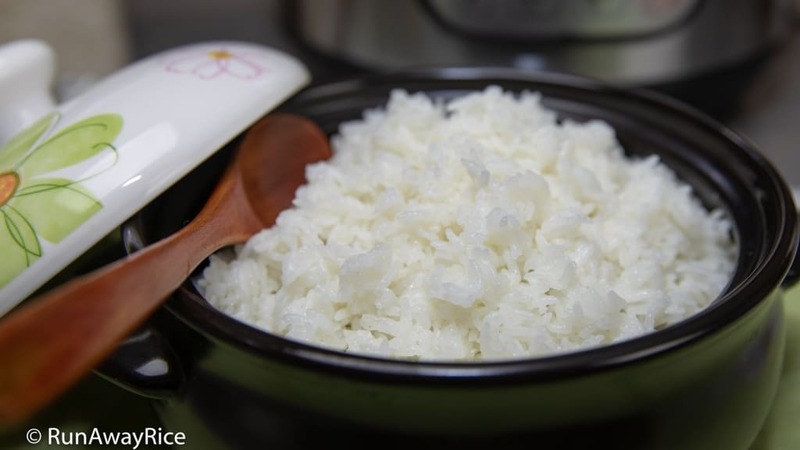 This amount is about 25% less water than you typically use when making rice in a rice cooker. When I made my first Instant Pot rice, I used the same water ratio as for my rice cooker. The results: mushy rice. Doh! I experimented with various pressure cooking times and pressure levels. After pots of not-so-great rice, I settled on this winning setting: High pressure for 5 minutes, 10 minutes of natural pressure release (NPR). The results: perfectly cooked, moist and fluffy rice. Yeah! The total cooking time from start to finish is 21 minutes for 2 cups rice, faster than most rice cookers. I use the measuring cup that comes with Instant Pot. It’s smaller and about 3/4 of a standard measuring cup. If you use this cup to measure the rice, also use it to measure the water for consistency. One neat thing I want to share: if you use the Instant Pot measuring cup to measure out your rice, you can use the markings on the inner pot as a guide for adding the appropriate amount of water. 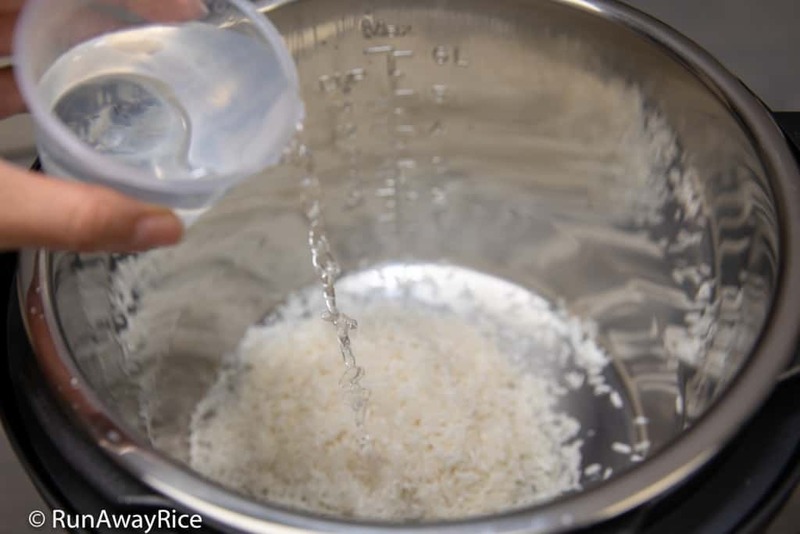 For example, if making 2 cups rice, after adding the rinsed rice and leveling it, add water until it reaches the “2” line. For 4 cups rice, use the “4” line, etc. Easy peasy! What About the “Rice” Button? 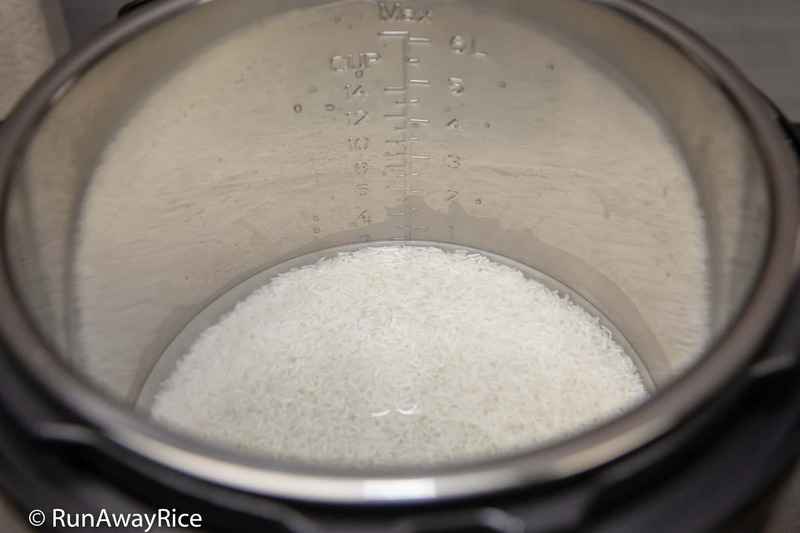 The “Rice” button on the Instant Pot high pressure cooks rice for 12 minutes. During the earlier days when I was experimenting, I found this setting cooked rice for too long. The rice came out dry and hard. Although not burnt, the cooked rice stuck stubbornly to the bottom of the inner pot and was really difficult to wash off without a good soaking. So I don’t use the “Rice” button to cook rice. 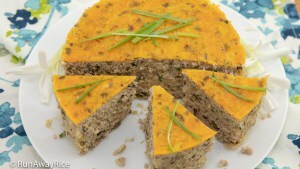 I do use the “Rice” button to cook peeled split mung bean for making Mashed Mung Bean and for this, it works perfectly. 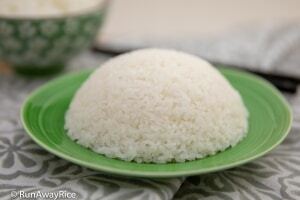 If you just purchased an Instant Pot and wondering what to make, this recipe for Instant Pot Jasmine White Rice is the perfect dish to get you acquainted with your new electric pressure cooker. This easy recipe makes perfectly fluffy and moist jasmine white rice. Transfer the rice into a medium rice washing bowl. Swirl the rice in cold water and then pour out the wash water. Repeat these steps until the water is no longer cloudy, approximately 2 times. Transfer the rice into the inner pot of the Instant Pot. Add the water. Spread out the rice into an even layer. Cover with the pressure cooking lid. Set the steam release handle to "Sealing". Press the "Manual" button and then set to cook on "High Pressure" for 5 minutes. When the cook time is completed, allow for a 10 minute natural pressure release. Release any remaining pressure and then remove the lid. Fluff the rice using chopsticks or the paddle spoon. Enjoy the jasmine white rice while it's hot. Refrigerate any remaining portions. Enjoy within 4-5 days. Hi chi, I made rice in IP when I first got it and similar to you didn’t think it taste good so I went back to my old Tiger cooker. I tried your recipe now and it was so much better with less cooking time. If we can cook rice and make dinner in the IP at the same time, I would be a happy cook. Thanks for sharing your recipes. I am glad you enjoyed my IP rice recipe. The IP makes awesome rice once you get the right balance of pressure cook time and water. I’ll work on some whole meal ideas. Thanks for stopping by! What size of IP were you using? 3 vs. 6 vs. 8 quarts? In this recipe, I am using the 8 quart.